Tired of seeing gray skies and brittle trees every time you look out your window? 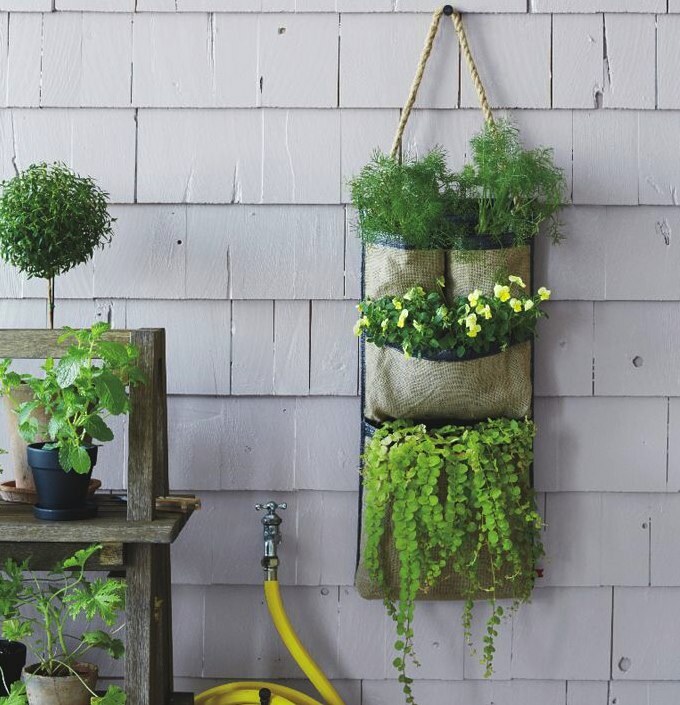 Hang this bag planter on your fire escape, maybe you’ll fool yourself into feeling like it’s actually Spring. 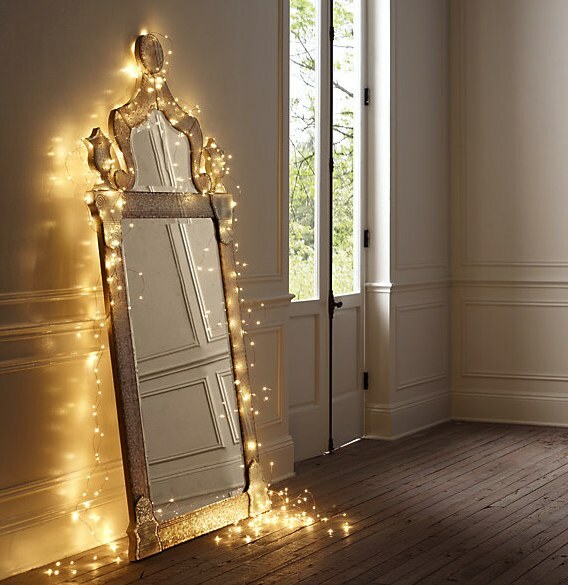 For all you christmas light maniacs out there, here’s a grown-up version to cozify the room you’ve been holing up in. Silver or gold. 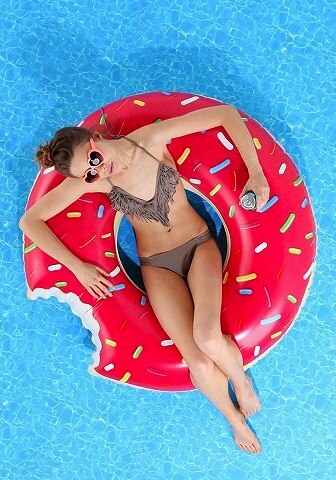 There’s no better way to start getting psyched for the summer than getting a donut pool float far in advance. Inflate it and use it as furniture until you can bring it to the pool. 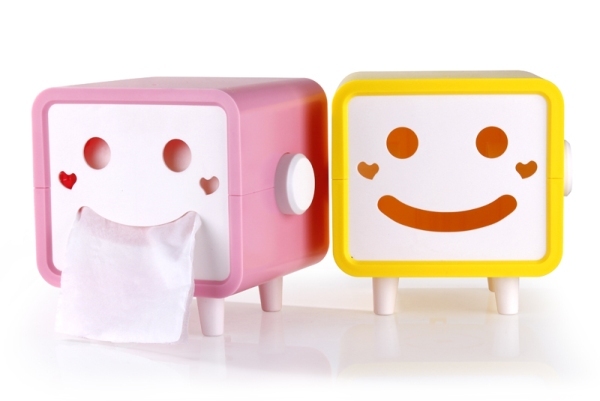 If this smiley face tissue box doesn’t make you smile every time you reach for a tissue, move on to the next item. 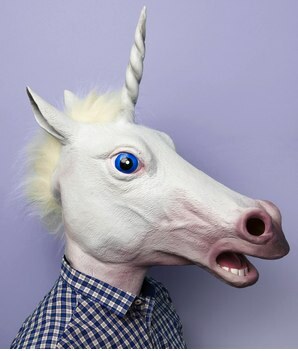 When all else fails, hide your pale, dry skin behind this unicorn mask until the sun comes out.